‘Tough on crime’ policies are often justified on the basis that putting people in prison for longer is what victims want and deserve. In 2013, Californians for Safety and Justice, which campaigns for more effective public safety policy − conducted a survey to find out whether this was what victims in California actually did want. The results turned the established narrative on its head. 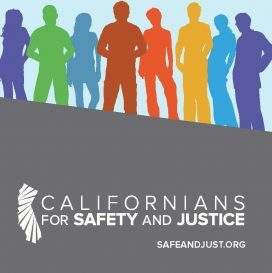 In this expert blog for PRI, Lenore Anderson, Executive Director of Californians for Safety and Justice, explains how crime survivors are uniting in California both to improve provision of trauma recovery services for victims and to advocate for justice reform.